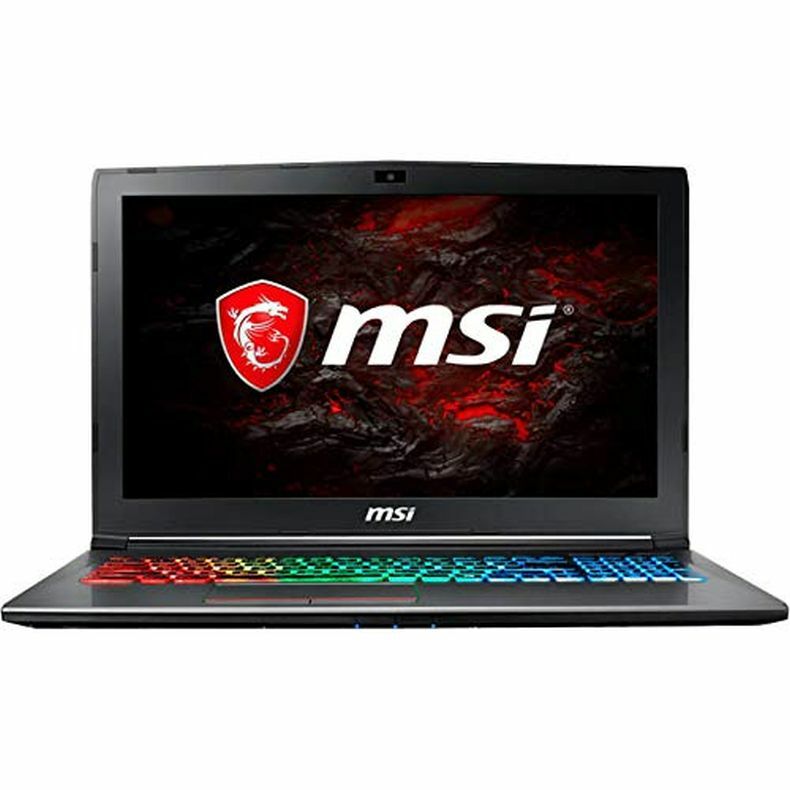 Most of the best selling Nvidia GeForce GTX 1060 laptops are powered with the latest 8th generation Intel Core i7 8750H processors, though there are a few Intel Core i5 models available as well. 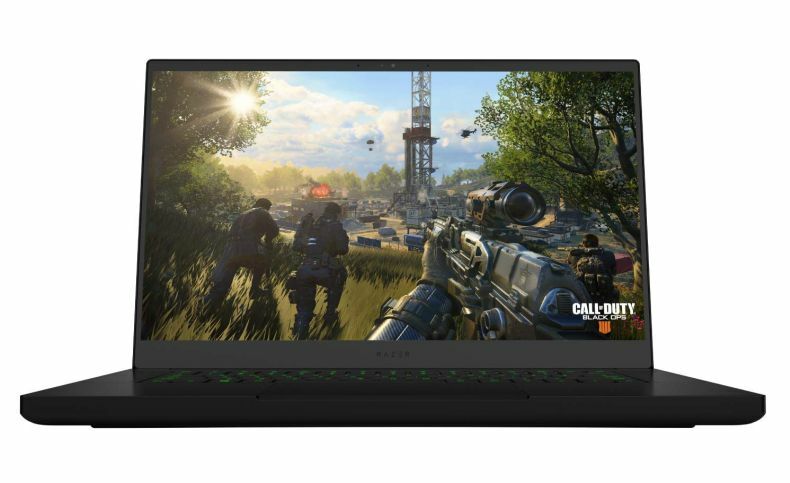 The Razer Blade is one of the smallest 15.6” gaming laptops, striking the perfect balance of power and portability. 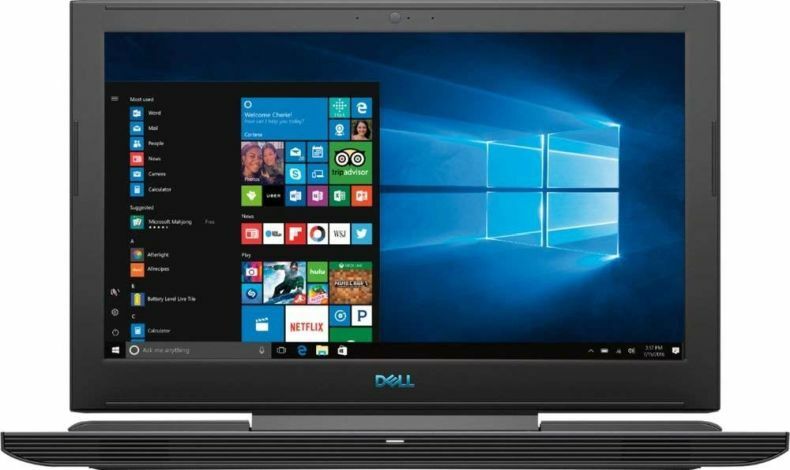 We’ve redesigned the laptop to offer more storage and connectivity in the precision crafted CNC aluminum chassis. 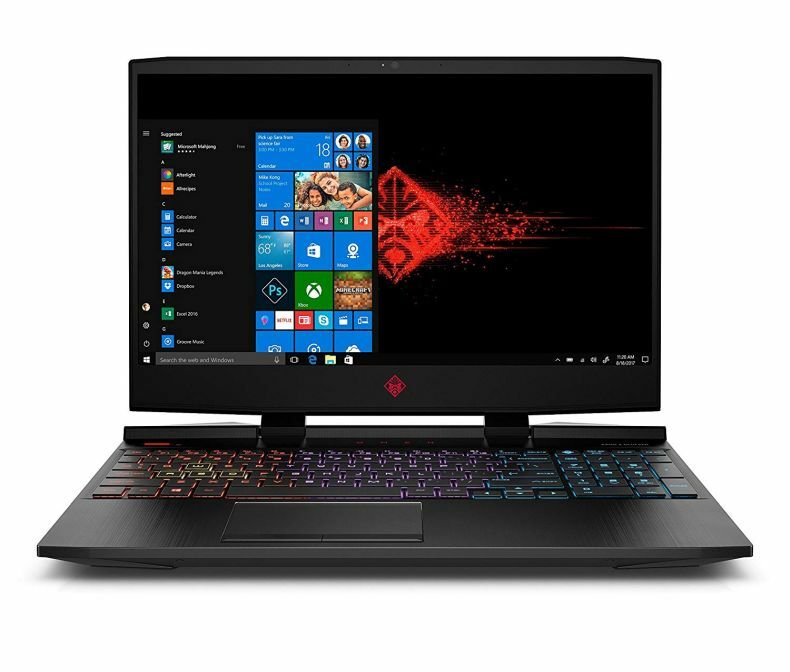 The near-bezeless 15.6” Full HD display stretches edge-to-edge and is factory calibrated for accuracy, while the 8th gen Intel Core i7 6-Core processor and NVIDIA GeForce GTX 1060 Max-Q design graphics deliver amazing performance and frame rates. 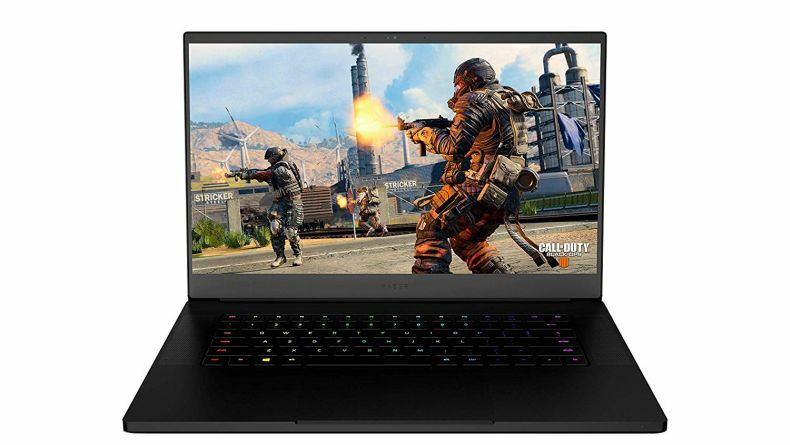 The Razer Blade is one of the smallest 15.6” gaming laptops, striking the perfect balance of power and portability. 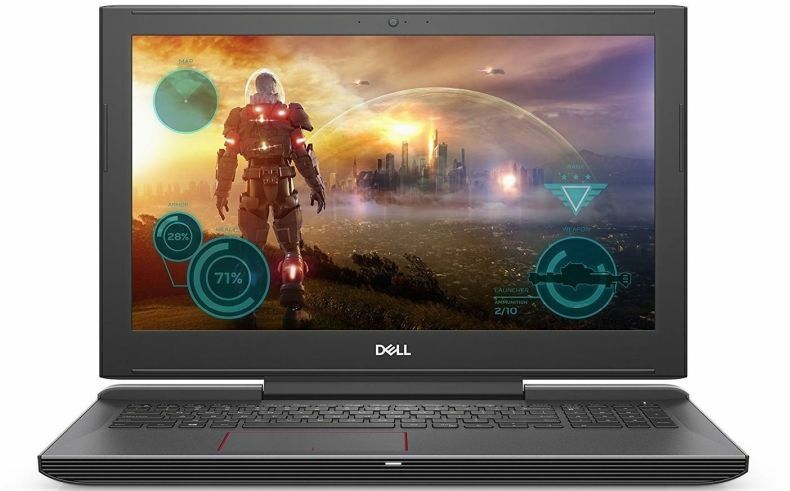 We’ve redesigned the laptop to be more compact yet contain even more power and features. 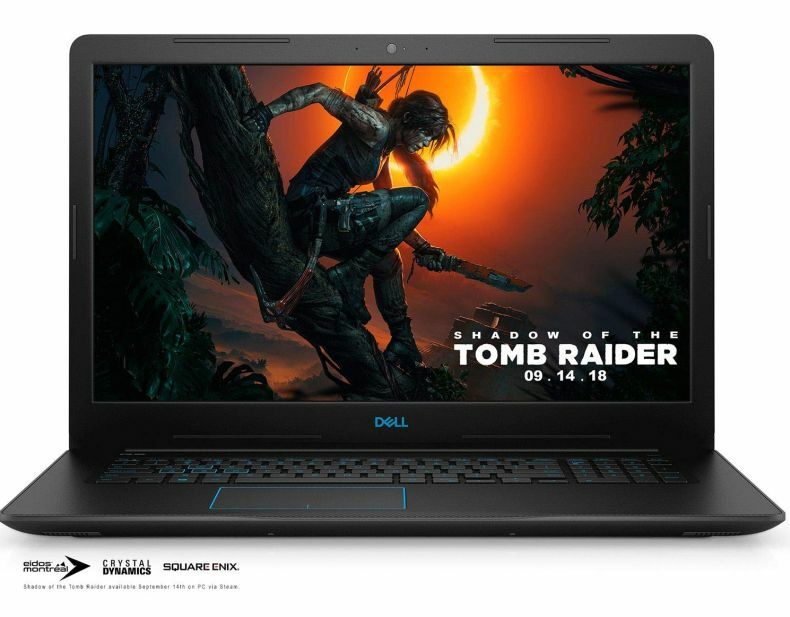 The larger, near-bezeless 15.6” Full HD display stretches edge-to-edge and features 60Hz refresh rates, while the new 8th gen Intel Core i7 6-Core processor and NVIDIA GeForce GTX 1060 Max-Q design graphics deliver amazing performance and frame rates. Activision Call of Duty: Black Ops 4 game codes - Offer valid 11/1/18–12/31/18, while supplies last. 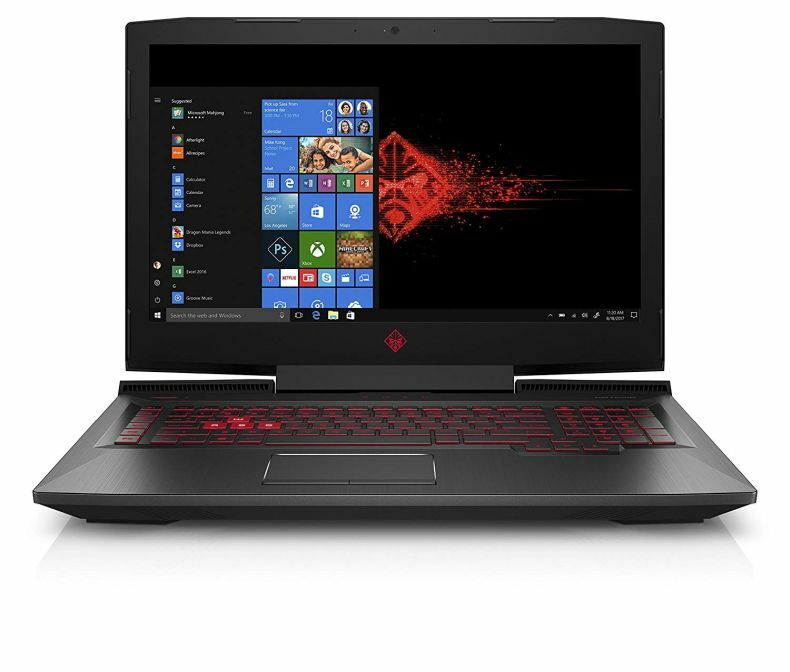 See Product Description for additional information. 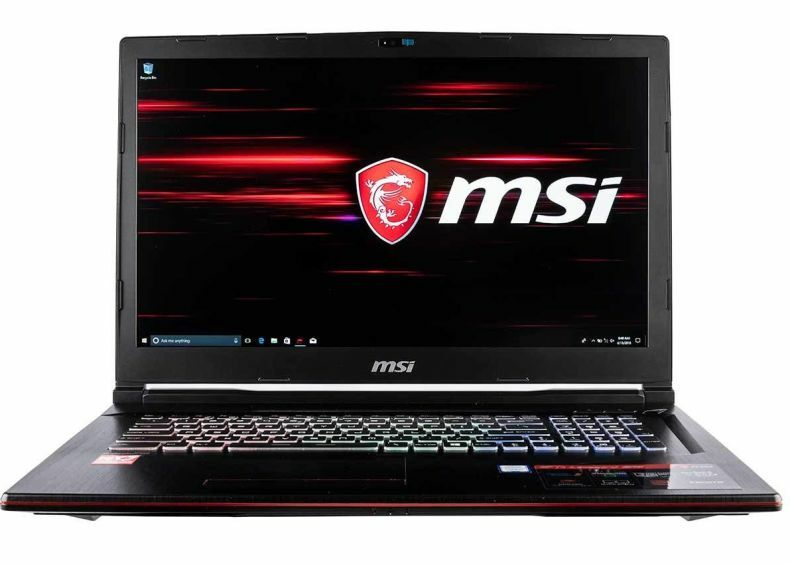 With NVIDIA GeForce GTX 1060 with NVIDIA Max Q Design technology, 6GB GDDR5 video memory, gameplay is clear and detailed. 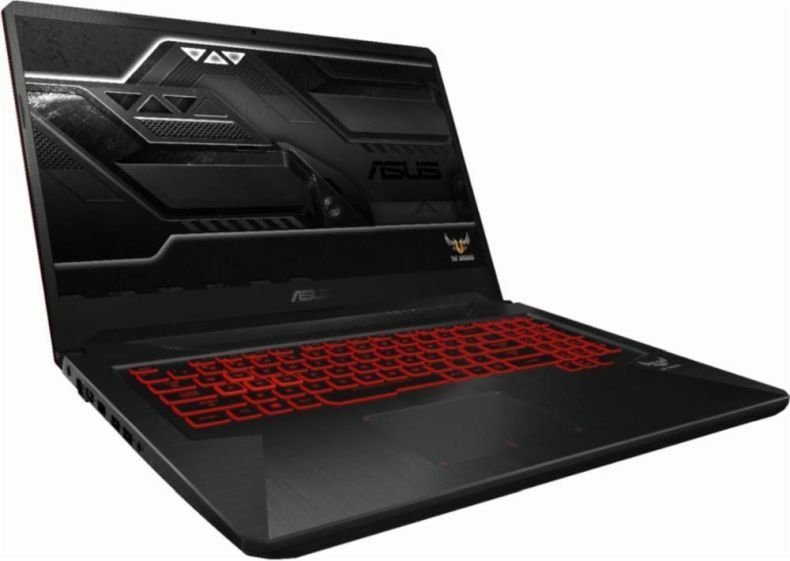 ASUS FX503 is the compact and powerful Windows 10 laptop that packs the latest Standard Voltage Intel Core processor and NVIDIA GeForce GTX 10 Series graphics. A high capacity battery ensures you stay productive and entertained throughout the day, while the intelligent cooling system enables graphically-intense gaming sessions without throttling. 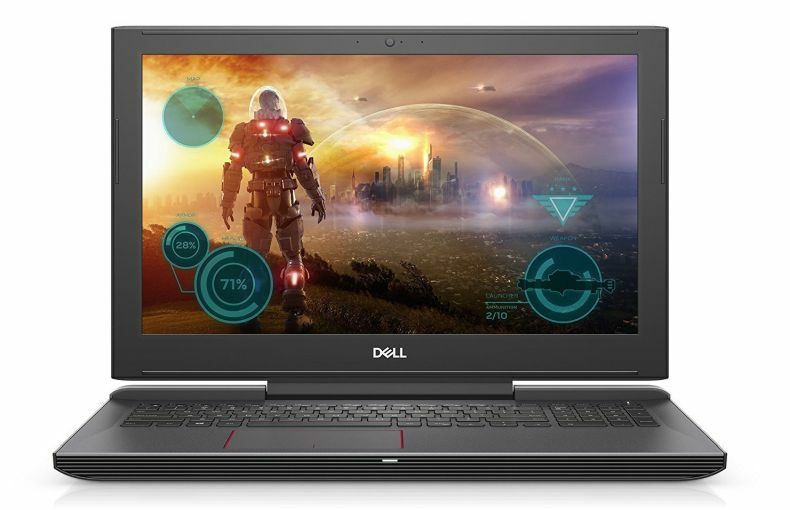 And with its lightweight design, whether you need to multitask for work or school, kick back with movies or music, or game on the go — FX503 has the power to perform! 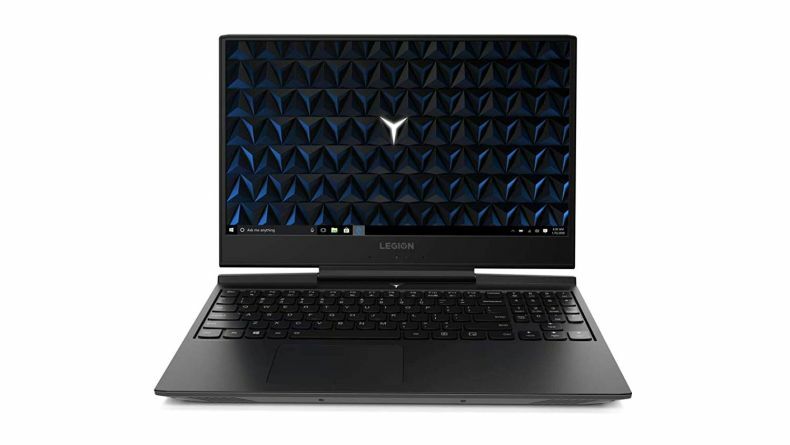 POWERFUL GAMING LAPTOP: The Lenovo Legion Y7000 gaming laptop comes with an Intel Core i7-8750H Processor, NVIDIA GeForce GTX 1060 Discrete Graphics, 16 GB DDR4 RAM, 1 TB HDD + 128GB PCIe SSD and more. 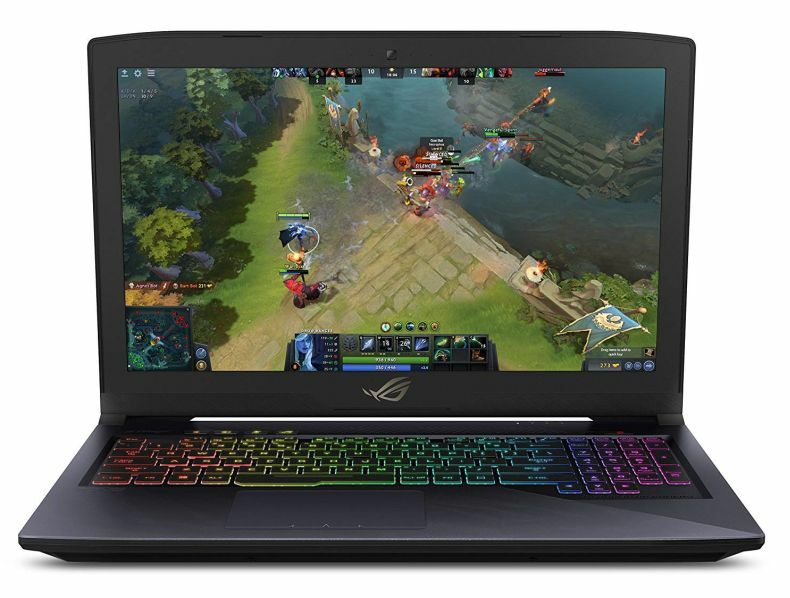 PRACTICAL PORTABILITY: At 1.1 inch thin and only 5.2 pounds, the Legion Y7000 gaming laptop was redesigned to deliver the ideal balance between epic gaming performance and practical portability. 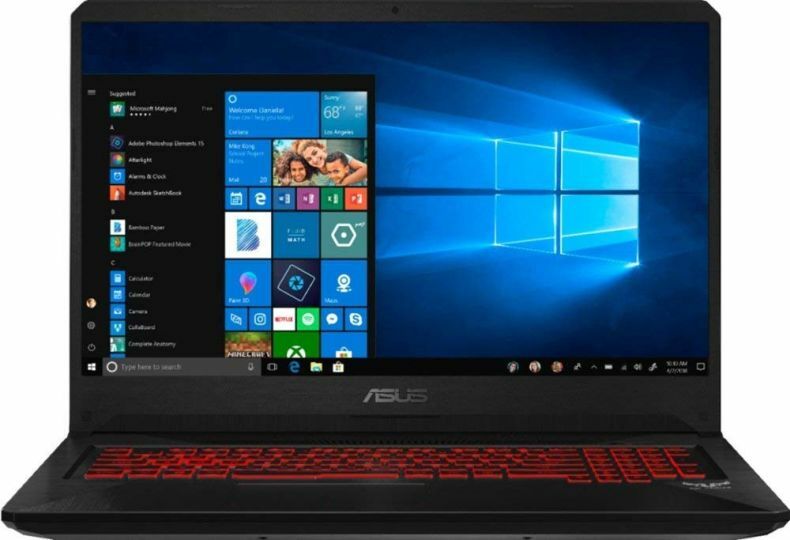 FHD DISPLAY: Featuring bezels that are only 0.3 inches thin, the Y7000 Laptop rocks a 15.6" FHD display, 300 nits of brightness, and brings your games to life. 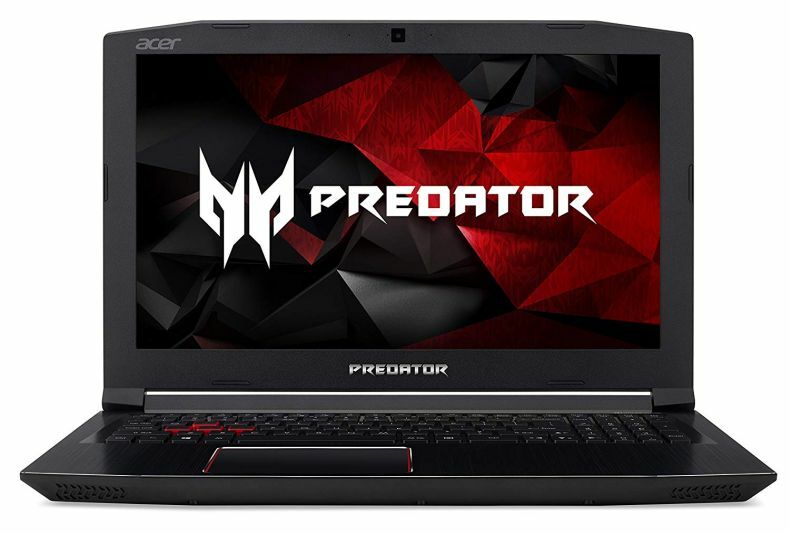 BACKLIT KEYBOARD: Legion Y7000 is equipped with a full-sized, white backlit and high-response keyboard and number pad to your hands with 1.7 mm of key travel for the most ergonomic and comfortable gaming experience. 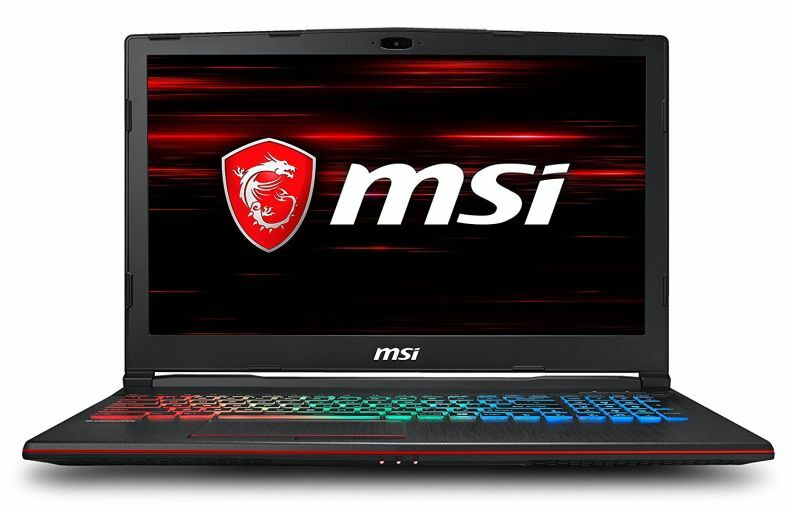 60 FPS AND BEYOND: Lenovo gaming laptop comes specced with the latest generation Intel processors, NVIDIA discrete graphics, DDR4 memory and more, all optimally cooled via a reengineered dual-channel cooling system. 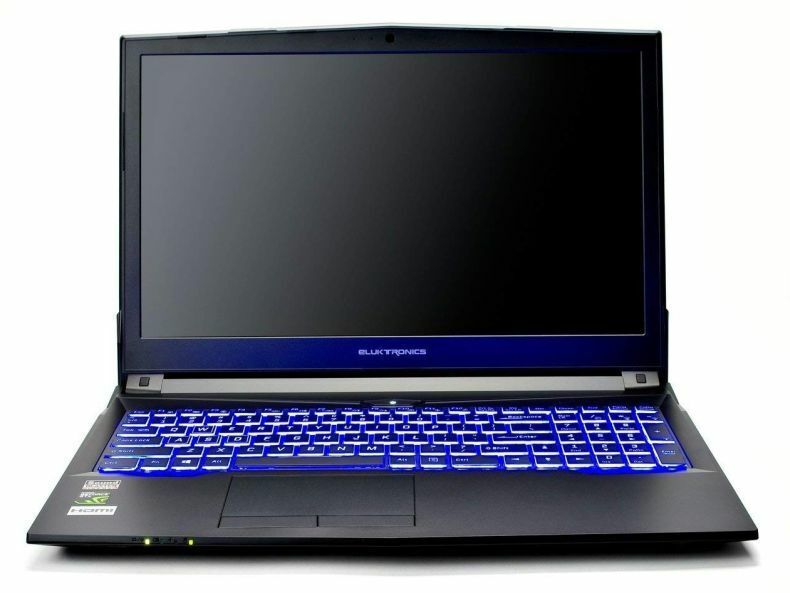 Full Size RGB Color Backlit Keyboard, Gigabit LAN, 1 Year USA Based Warranty with lifetime technical support! 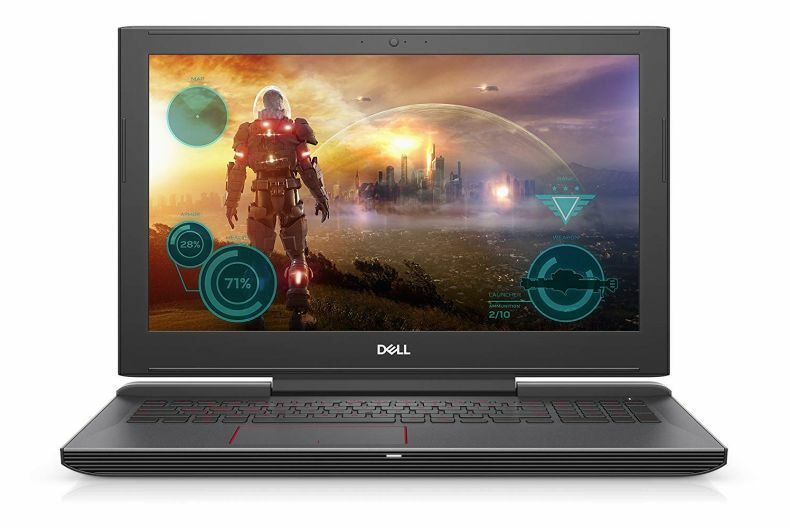 Take on today's challenging, graphics-intensive games without missing a beat. 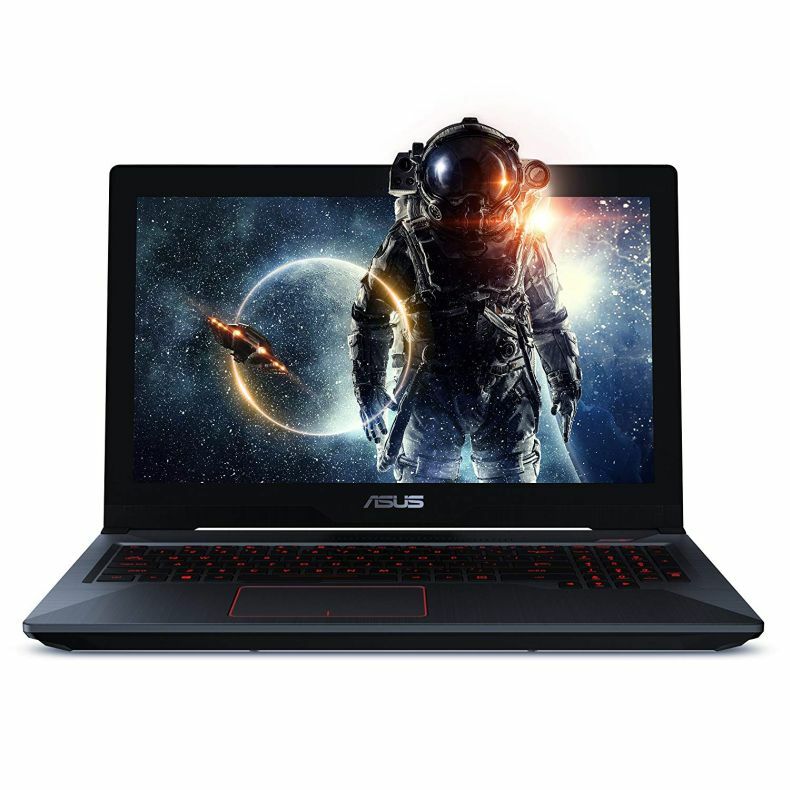 GeForce GTX powered notebooks deliver the incredible speed and power of NVIDIA Pascal - the most advanced GPU Architecture ever created - for truly revolutionary gaming and VR performance.